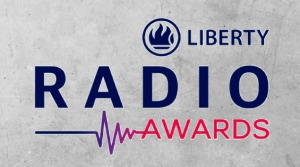 African Media Entertainment’s (AME) radio stations — OFM, Algoa FM and Classic 1027 — received 11 nominations in 10 categories at the 2019 Liberty Radio Awards. CEO of AME, Dave Tiltman, says the company is extremely proud of all its stations on their nominations as finalists. 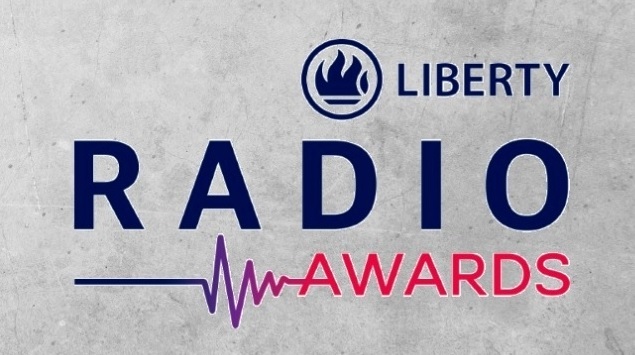 According to AME, the nominations for Classic 1027 in two categories are particularly special since they have never entered the Liberty Radio Awards before. "The station is super excited to be recognised in this way, especially since it’s the first time ever that Classic 1027 has entered the awards," says CEO Lyndon Johnstone. "OFM is proud to once again be recognised for the incredible content offering our loyal listeners get to engage with on a daily basis. The team is dynamic and passionate about what they do, and this kind of recognition is stunning," adds OFM’s Nick Efstathiou. "Recognition follows reputation built on a winning culture where hard work lies at the core. I am super proud of every single nominee and the team that surrounds them. Thank you for your valued contribution to radio as a whole and congratulations to all nominees," concludes Algoa FM managing director, Alfie Jay. Winners in all categories will be announced at a gala dinner on Saturday, 13 April. For more information, visit www.ame.co.za.